I demand from you deeds of mercy which are to arise out of love for me. You are to show mercy to your neighbors always and everywhere. You must not shrink from this or try to excuse yourself from it. 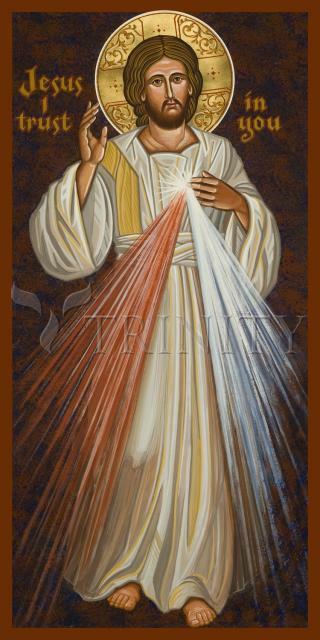 Feast day is Divine Mercy Sunday.